The CBS AMC Networks UK Channels Partnership-operated channel is already carried on Sky, Freesat and Virgin. 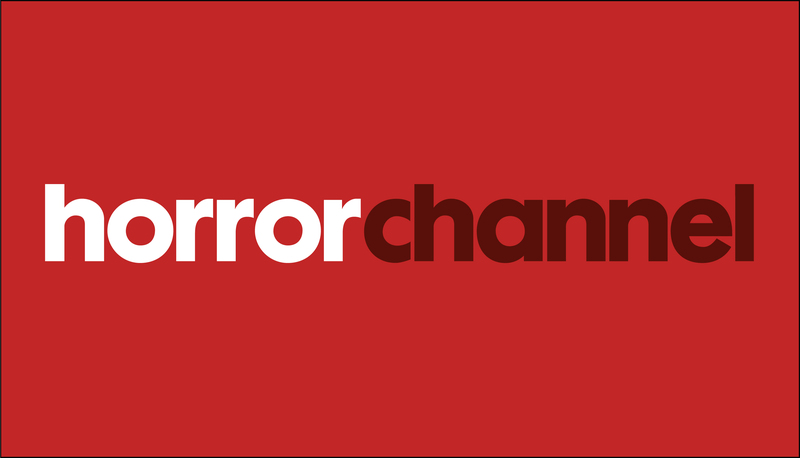 Horror Channel will use capacity leased from transmission company Arqiva. It originally launched in November 2009.